As a therapist, I work with a lot of couples. While we can do important work during our sessions, they are limited to 45-60 minutes every 1-2 weeks. 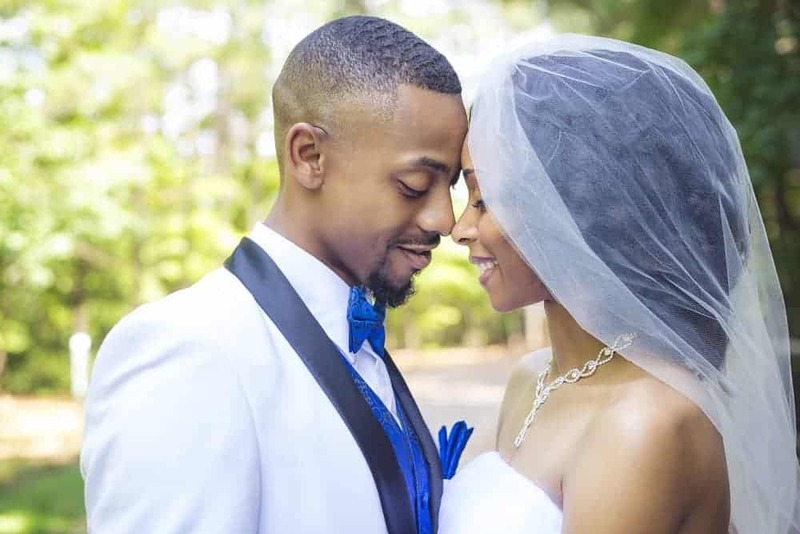 There are so many tools and techniques for the couples to practice between sessions, not to mention all the additional information many of them are seeking to supplement their sessions with. There are many resources available to help couples learn new ways to examine and strengthen their relationships. Here are 10 of my top relationship books from the last few years. 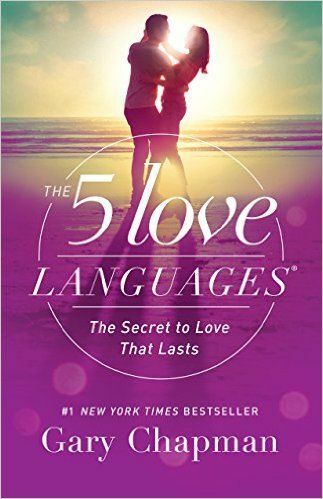 This relationship book by Dr. Gary Chapman looks at one of the most common issues in relationship issues, that we speak different love languages. The languages he has identified are: Words of Affirmation, Quality Time, Receiving Gifts, Acts of Service, and Physical Touch. 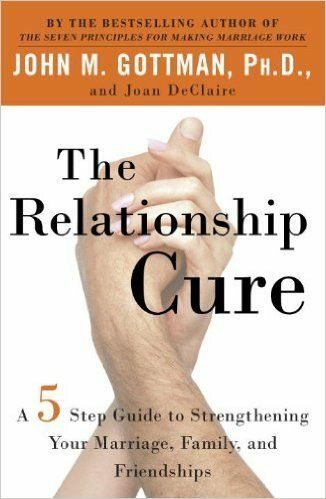 This book will demonstrate how to work effectively in your relationship. Some skills focused on are: improved communication, coping with problems, and resolve conflicts in healthier ways. This version of the book teaches the reader acceptance and commitment therapy (ACT). ACT help each person to accept your partner’s feelings and emotions, without resorting to judgment. 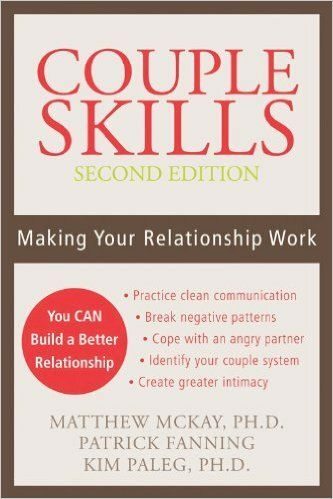 This book helps the couple decide what is important to them, and put these skills into practice. This book discusses emotionally unhealthy men. It has you examine the people you choose, and the patterns you repeat. It makes you ask yourself while relationships can and cannot succeed. It is based in the reality of people’s willingness to change, or likelihood to remain in their same bad habits. 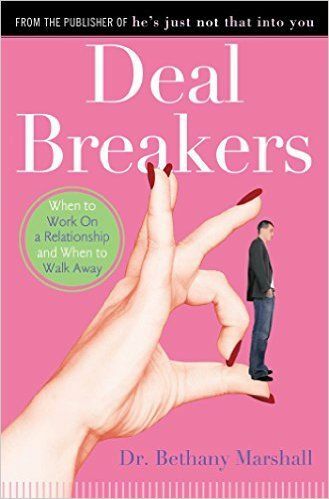 The book helps women examine what their deal breakers are. What they will and will not tolerate in a relationship. When it is worth fighting for, and when it is time to leave. They learn to set healthy boundaries, and to stick to them. John Gottman is probably the most well know couples expert we have. He has authored numerous books that help people turn troubled relationships into positive and workable ones. If we can become more aware of dysfunctional patterns, we can prevent ourselves from repeating them. This can be the key to a healthy relationship in the present. 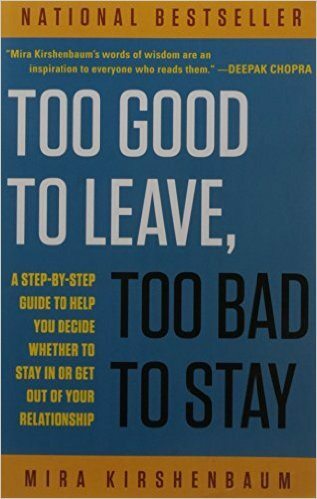 This book looks at ending dysfunctional relationships. Mai Conrad wants her readers to have stronger and healthier relationships than they have ever had. She examines identifying and removing toxic people from your life. This enables a person to have relationships that give them more peace than relationships have before. 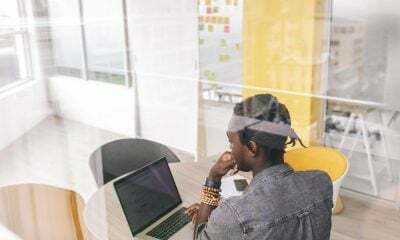 She looks at: what breaks down and ruins relationships, what makes a relationship strong, what makes certain relationships last, why certain relationships are romantic, and having healthier and happier family connections. 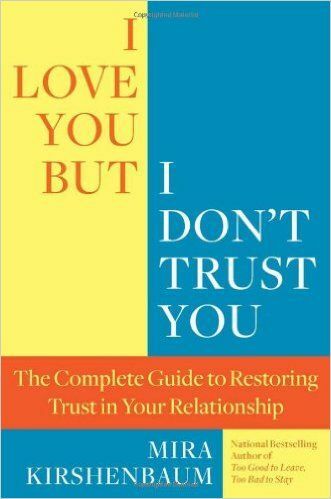 Mira Kirshenbaum states, “Whether broken trust is due to daily dishonesties, a monumental betrayal, or even a history of hurts from the past, it can put a relationship at risk.” This book helps the couple to rebuild mildly to severely damaged trust between a couples. 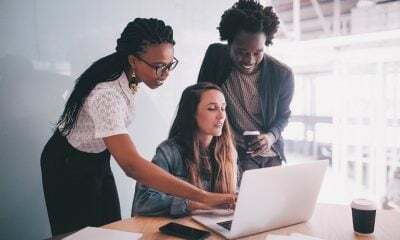 She looks at the stages if trust, and when a couple has reached a stage that is appropriate to attempt to rebuild that trusts. She shows you that you can heal and trust each other again, that there is hope for the relationship if you both truly want it to work. 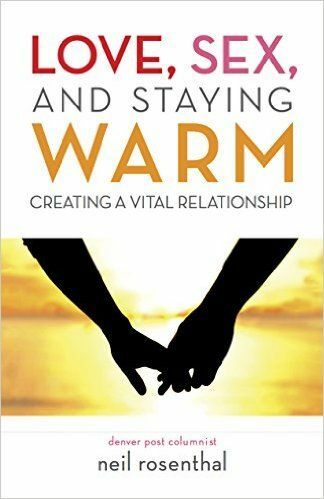 Neil Rosenthal states that his book helps a couples to, “Reignite Your Passion, Strengthen Your Relationship, and Keep the Romance Alive.” The intent is to prevent couples from having their relationships slowly fracture and come apart over the years. Learning to notice the warning signs before they become major concerns can strengthen the bonds of a couple. 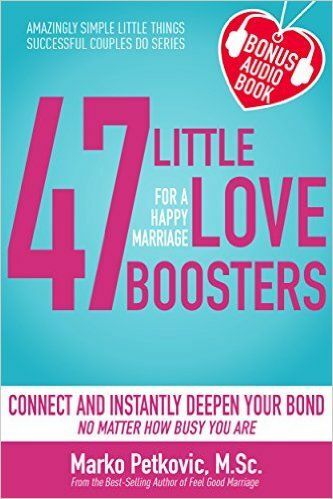 The book contains techniques and strategies that the couples can apply to reinforce their bond, and restore the passion they have for each other. Fill out a quiz, practice techniques, and examine the current state of your relationship. 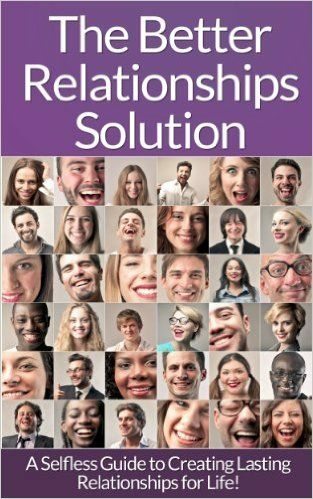 Mira Kirshenbaum states that she asks the reader, “36 questions and self-analysis techniques designed to get to the heart of relationship and marriage problems.” This book is simple and direct, and works for relationships that are at any stage. It gets to the root of whether a relationship is worth working out, or whether it is comes to its natural conclusion. 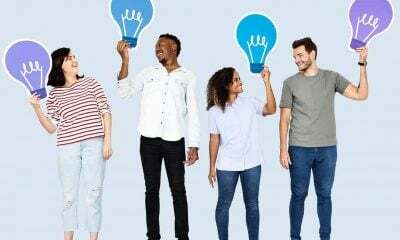 It helps the reader step back and look at the relationship in a practical manner, and offers guidance on what is in their long term best interest. 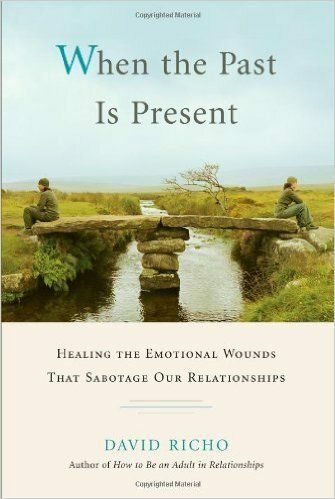 This book addresses relationships ranging from early days, to decades old. Many couples struggle to keep the romance and passion going. The book uses couples who are successful as examples to live by and model your relationship over. 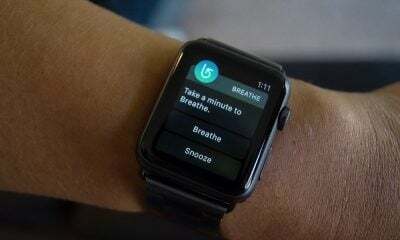 It demonstrates that it literally takes only minutes per day to connect with your partner and let them know they are loved. 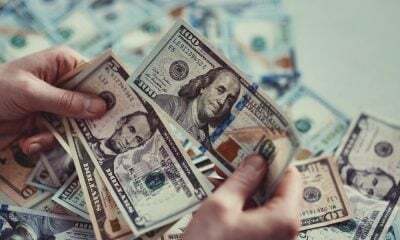 She uses techniques called “Little Love Boosters for a Happy Marriage.” This is due to the fact that an individual can do them, they are very time limited, they can be done without ever leaving your house, and they cost you nothing! The book comes with an easy to use checklist, so that you can track what you have and have not done for your partner. It even comes with an audio book you can listen to on the train, or while you are driving. Which of these relationship books will you read first? With the help of these aides, most couples can strengthen their marriage to a state that it has not been in years, perhaps ever! For those wanting to build awaken the passion, connection, and intimacy they once had in their relationship, it would seem the price of a book or two would be well worth it. Which of these relationship books will you read first? Let us know in the comment section below. Happy Reading!